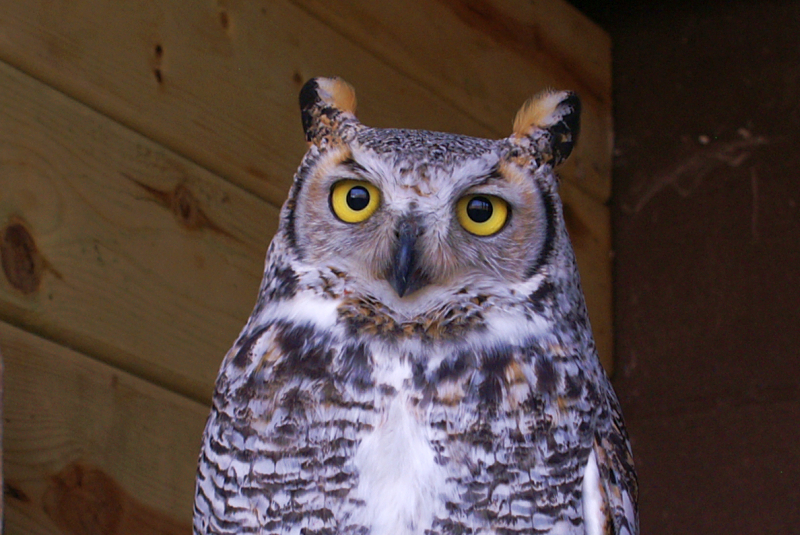 Our doctors are both licensed wildlife rehabilitators through the DNR and USFWS. All of the time they spend performing examinations, treatments and surgical procedures is donated to Wild and Free. Wild and Free is a 501(C)(3) non-profit wildlife program involved in rescuing, rehabilitating, and releasing orphaned and injured wildlife. Wild and Free receives no federal or state funding. We function completely on charitable donations, fundraising and the generosity of our members. If you are interested in volunteering, membership or just more information about our program please check out our website www.wildandfree.org or visit us on facebook.